Uniquely located in downtown Danang, on the beautifully-designed West Bank of the Han River, the Novotel has taken its place as a leading hotel venue for both business and leisure travelers. It is Danang’s first upscale internationally-managed hotel with serviced-apartments, with the highest and hippest panoramic bar in the city alongside world-class facilities and restaurants. So be it business or pleasure, know that at the Novotel Danang, our professional staff are looking forward to welcoming you. 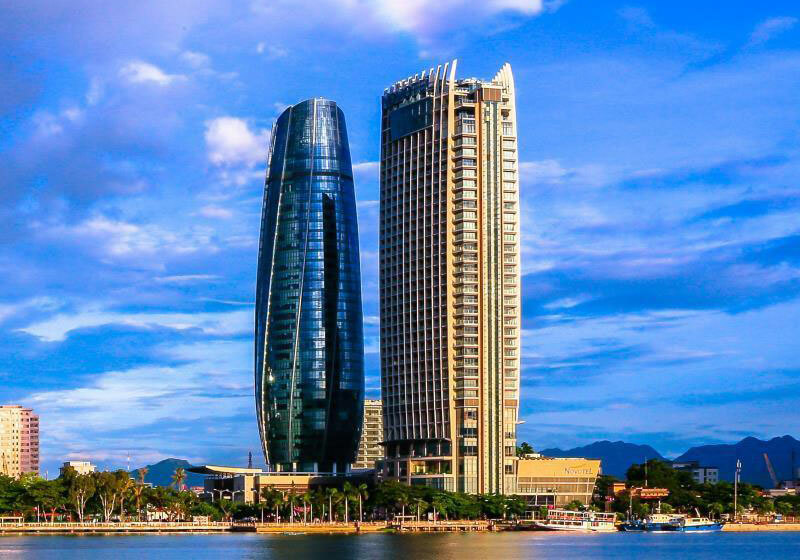 Short Description: Uniquely located in downtown Danang, on the beautifully-designed West Bank of the Han River, the Novotel has taken its place as a leading hotel venue for both business and leisure travelers.